Thick ash clouds continued to spew from Anak Krakatau, a volcanic island where a crater collapse at high tide on Saturday, sent waves smashing into coastal areas on both sides of the Sunda Strait between the islands of Sumatra and Java. Rescuers used heavy machinery, sniffer dogs and special cameras to detect and dig bodies out of mud and wreckage along a 100-kilometre stretch of Java's west coast, and officials said the search area would be expanded further south. 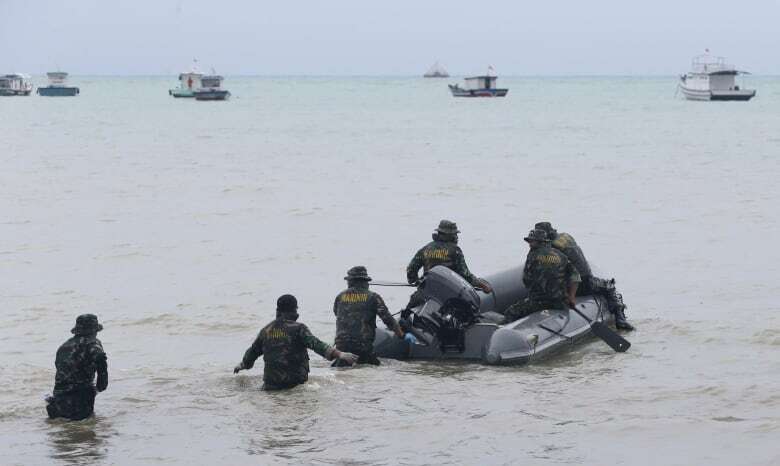 "There are several locations that we previously thought were not affected," said Yusuf Latif, spokesperson for the national search-and-rescue agency. "But now we are reaching more remote areas ... and, in fact, there are many victims there," he added. 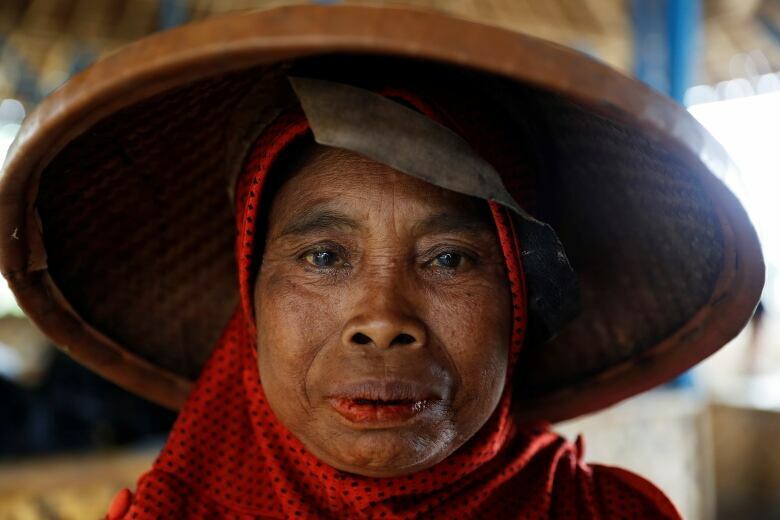 The vast archipelago, which sits on the Pacific "Ring of Fire," has suffered its worst annual death toll from disasters in more than a decade. "Since Anak Krakatau has been actively erupting for the past several months, additional tsunamis cannot be excluded," said Prof. Hermann Fritz, from the Georgia Institute of Technology in the U.S.
Food, water, blankets and medical aid is trickling into remote areas via inland roads that are choked with traffic. Thousands of people are staying in tents and temporary shelters like mosques or schools, with dozens sleeping on the floor and using public facilities. Many remained traumatized by the disaster. "We can't sleep at night. And if we get to sleep, a car goes past with sirens and we wake up again, on edge," said Enah, a 29-year-old woman who managed to survive with her family. 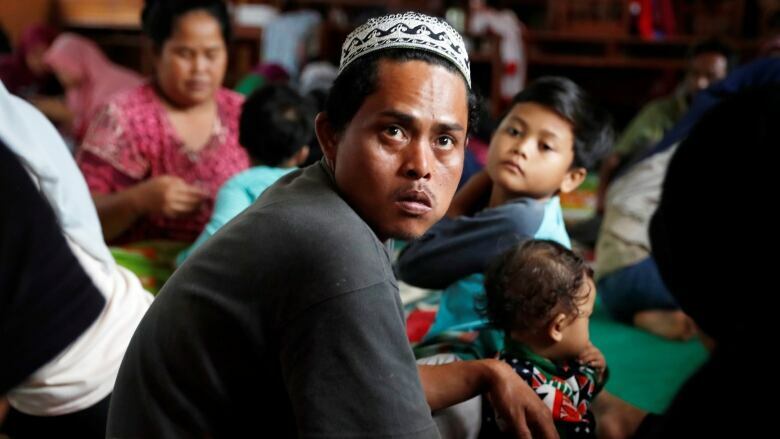 A local official in the city of Labuan, Atmadja Suhara, said he was helping to care for 4,000 people who have been displaced, many of whom had been left homeless. "Everybody is still in a state of panic," he said. "We often have disasters, but not as bad as this. 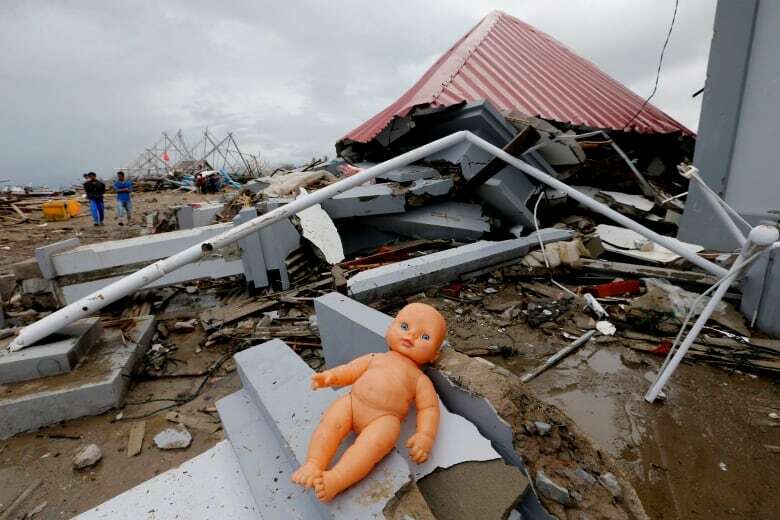 Destruction was visible along much of the coastline where waves of up to two metres crushed vehicles, felled trees, lifted chunks of metal and wooden beams and household items and deposited them on roads and rice fields. Out in the strait, Anak Krakatau, or "Child of Krakatoa," was still erupting and authorities imposed a two-kilometre exclusion zone around it. In 1883, the volcano, then known as Krakatoa, erupted in one of the biggest blasts in recorded history, killing more than 36,000 people in a series of tsunamis, and lowering the global surface temperature by 1 C with its ash. Anak Krakatau is the island that emerged from the area in 1927, and has been growing ever since. 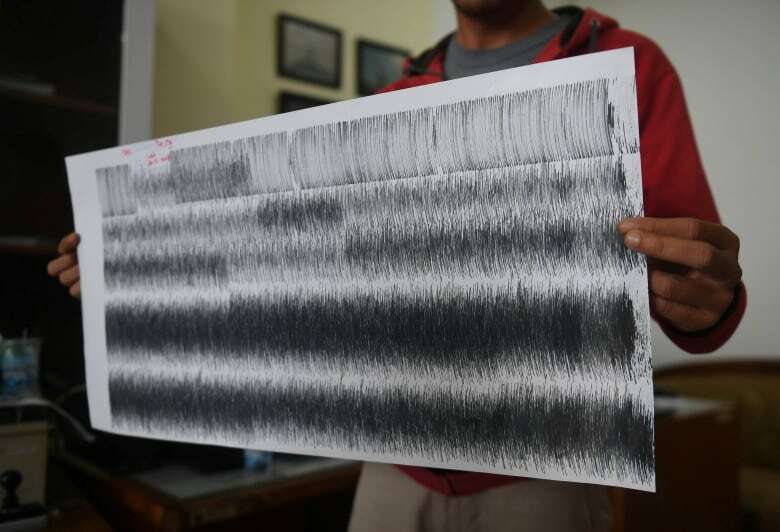 President Joko Widodo, who is running for re-election in April, told disaster agencies to install early warning systems, but experts said that, unlike tsunami caused by earthquakes, little could have been done in time to alert people that waves were coming in this instance.